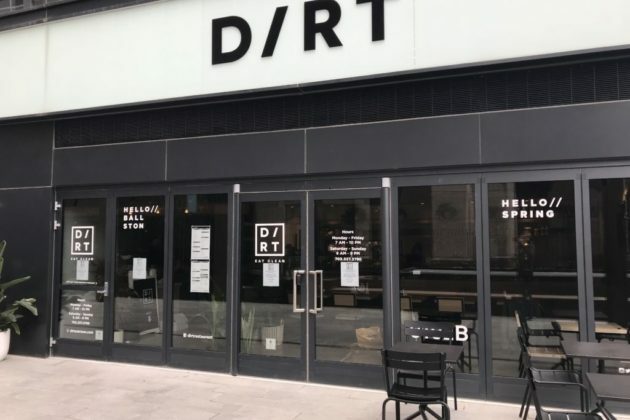 The new location of Dirt restaurant in Ballston is hoping to open next week. 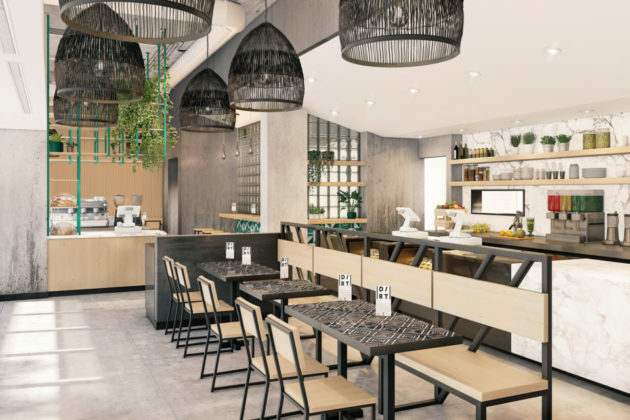 The fast-casual, health food eatery will “likely” welcome its first Arlington customers next Wednesday, April 17, though the exact opening date is not yet set in stone, said spokeswoman Kyle Schmitz. Dirt is located at 4121 Wilson Blvd in the former headquarters of the National Science Foundation, which is now known as Ballston Exchange and which houses Shake Shack, Philz Coffee, and — soon — We the Pizza. Schmitz said there are “a couple of finishing touches” left to do to the menu but otherwise customers will be able to order most of what’s on the online version. 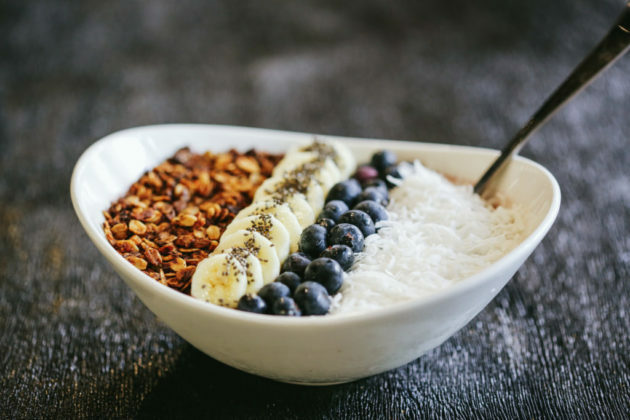 Dirt’s menu features paleo-approved bowls and sandwiches as well as trendy toasts and breakfast dishes tailored for post-workout recovery with ingredients like activated organic chia seeds. Offerings also include 11 “sustainable proteins” add-ons like vegan plant protein powder and cashew ricotta. The Miami-based chain first announced plans for its 1,800-square-foot space in the ground floor of the Ballston Exchange in November. At the time, the chain’s backers said they eyed Ballston for expansion because of “the energy of the neighborhood,” and the rapid growth of businesses at the Ballston Exchange and the Ballston Quarter development across the street, where several restaurants have opened doors since March. 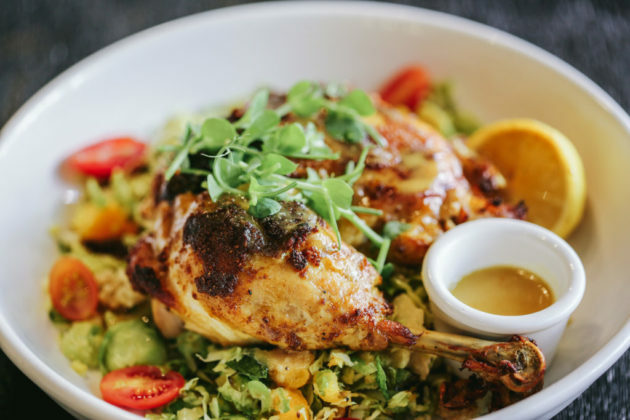 The restaurant says it will be donating 1 percent of all proceeds from its seasonal items to the Arlington Food Assistance Center.